Part of me thinks that I am very good at not buying fabric, I think that is because I don't buy as much as I would like. The reality is, I have too many supplies for projects that I have not started yet. Today, I took steps to help that. 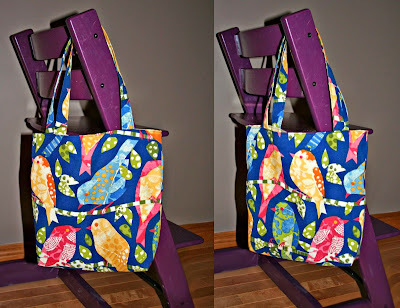 I completed one tote and cut fabric for two more. 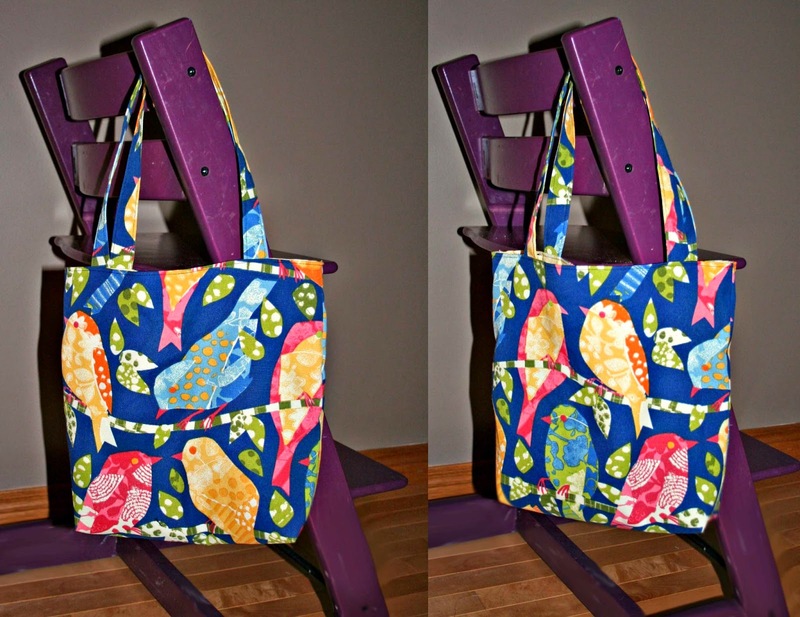 The tote is a super cute outdoor fabric. I have more fabric and plan to make more. I think I would like one to carry my books to my community club meetings. Next up, 241 Tote. I finally gave in. I see pictures of the 241 Tote in so many different fabrics, and I love them. I finally took the plunge and plan to make a few. Below are two that I have cut out, but I think I may make at least one more. I need to get shopping and buy some zippers!